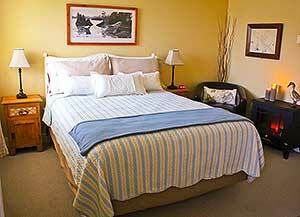 GoTofino.Com The Best of Tofino and Ucluelet Accommodations. Your confirmation notice will be sent to this email address. Ready to enter information about my stay. 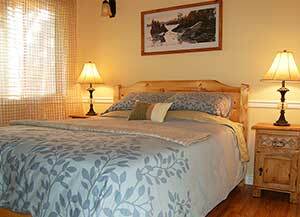 Minimum 2 night stay year round at Wild Pacific Bed & Breakfast. 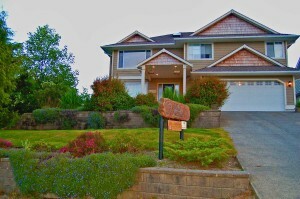 Wild Pacific Bed & Breakfast offers a quality bed & breakfast experience for adults (+18 years). Maximum 2 persons each suite. Yes, I would like to enjoy your delicious breakfasts during my stay. I would prefer the No Breakfast Option during my stay. Deduction of $15 per night. 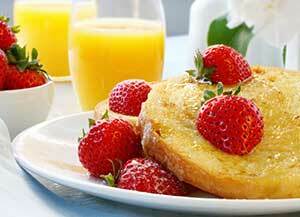 Gourmet breakfasts served to your room. Your credit card will not be charged in advance of your arrival. I wish to guarantee my reservation with a credit card. 3-4 digit code found on the back of your credit card. It helps us to know how you found our website on the internet. We appreciate your feedback. Thanks!